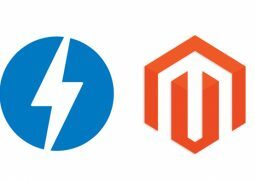 Magento is one of the most prominent e-commerce platforms in the world. It allows the users to have absolute control over their sites and can decide everything from the user’s experience to its content. 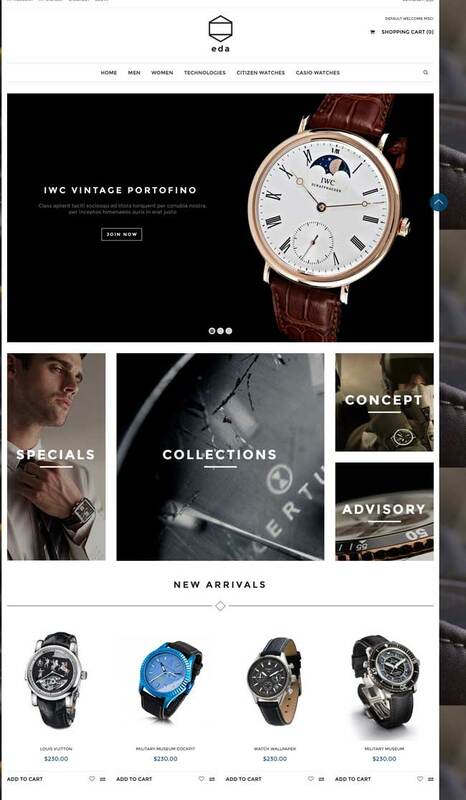 We’re about to show you the Magento themes that are designed to show off the beauty of every watch on your site. 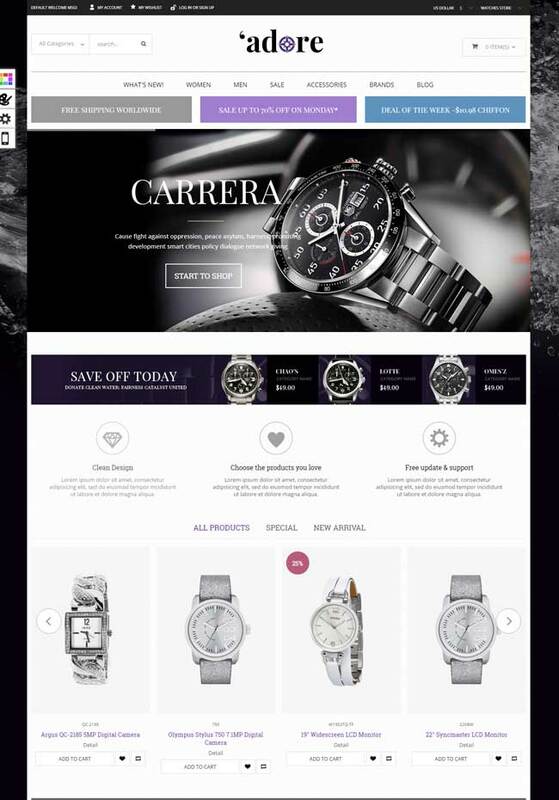 Some of the watches Magento themes are fully responsive, so they look great no matter what size or shape screen the site is viewed on. You can post big, detailed photos of every watch or accessory, and there are multiple views, pan and zoom capabilities and enlargements, with plenty of room for specs and detailed descriptions. 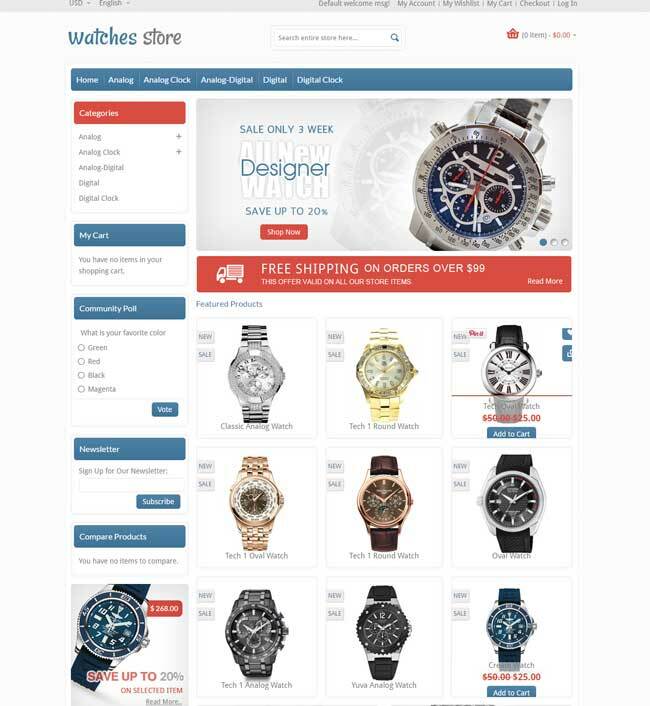 With these themes, store owners can find an absolute E-commerce solution for watch stores. 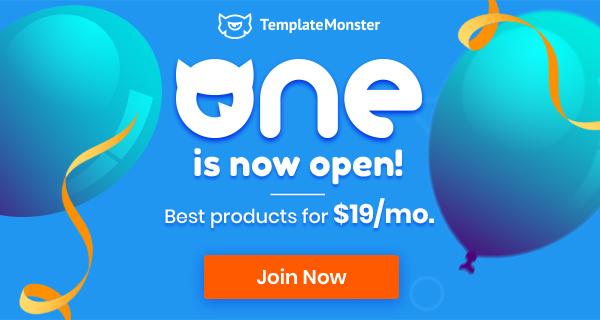 Whether it is free or Premium, deploying these themes will make your store become more professional, more secured, more popular and increase your sales rate. This one is a bright theme, its look, its colors give off a fresh air. And in fact, it’s sure easy to install, to use and to enjoy. It has everything to impress even the grumpiest customer. The theme’s fully responsive, make it retain its good look no matter what size of screen you are using, or choosing. Texts and images are flexible, there are no limitation in navigating via any device. 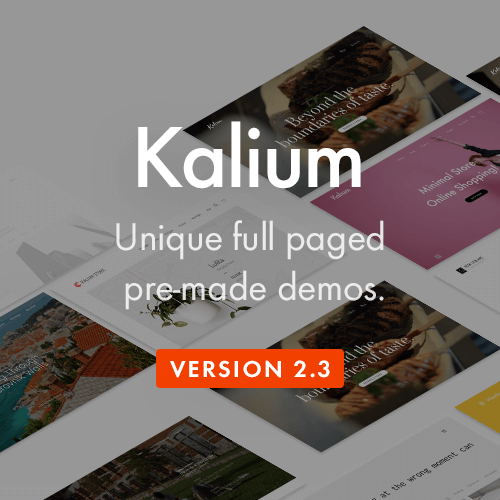 A large slider allows more information to be shown to the visitors, on the other hand, the Newsletter subscription pop-up easily subscribe your guests to your update news. Also, a cool feature called Product Zoom is introduced which allows anyone to enlarge the products and take a closer look at them. Last but not least, the Google Map add-on helps your customers to find the shortest way to your store, when Valid Semantic Coding give your site a better SEO ratings, faster loading speed and more flexibility. Are you looking for a luxury online store to sell watch, famous global brands watches? Moos is a wise choice for you. 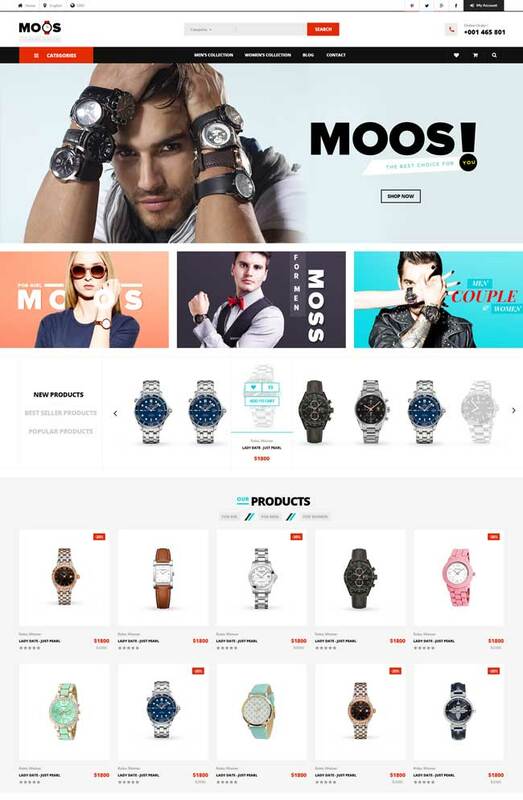 Moos is a fully functioned & unlimited style variation Magento Theme includes 3 home page layouts with full width slideshow, Vertical Mega Menu is always on the left sidebar help display a lot of product categories. Moos comes with horizontal mega menu above Slideshow with links to new products page, best selling products page, contact us page, blog page help customers can see featured information about your store. Titles of Magento extensions are styled eye-catching with nice colors, unique style. Products of each category are displayed with slider in each tab by Tabs Category Slider module. Footer is clean with necessary information about your store, featured products, tags. Blog with posts, comments, images is where you and customers can communicate with each other. Brand logo slider supplies slider with logos of brands you want to advertise. Sayja is a clean and clear Magento Theme comes with fully features of an ecommerce online store. 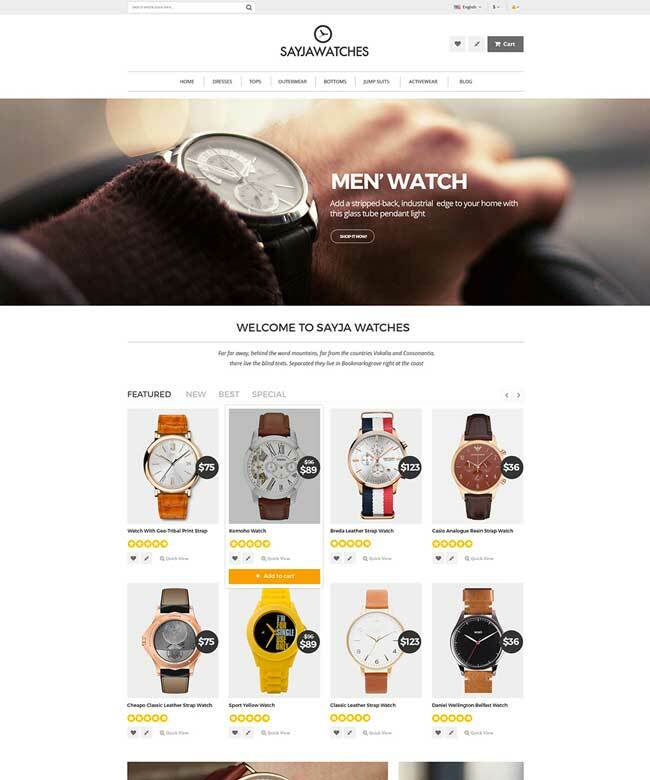 Sayja has 4 store templates for furniture, chairs, fashion and watches. This header of Sayja is designed with Search from and includes Mega menu, top links with pretty icon wish list, icon Compare and Top-Cart. Eda is a premium Magento theme with advanced admin module. It’s extremely customizable, easy to use and yes, fully responsive. It’s suitable for everything involves selling things online. A great starting point. 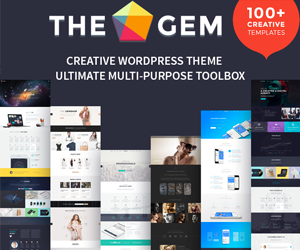 It works great on every browser, has a mega menu, easy to install, Icon and Google fonts which can be customized at ease. This theme is also Retina Ready, makes it look great on any device, unlimited choice of options for colors. The full responsiveness completes the wonderful combination. 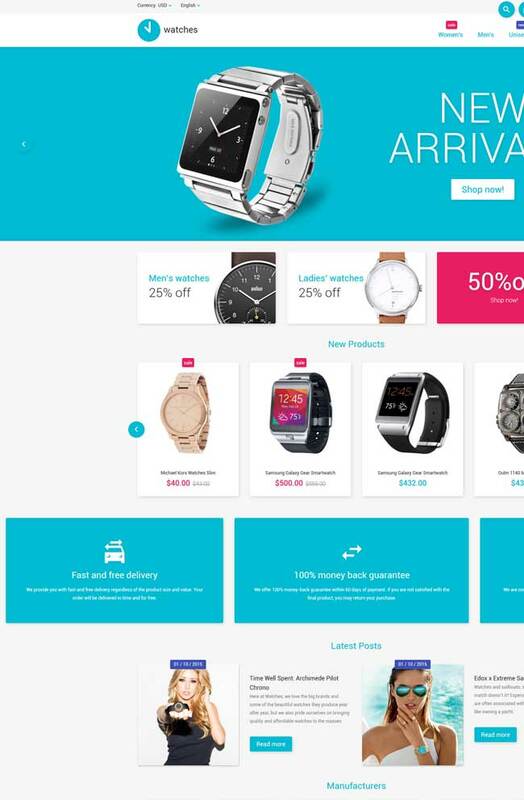 Watch Store is a cool theme with plenty of good features. 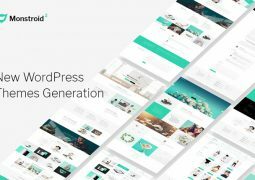 It ensures a pleasant experience for the customers with a fully responsive system, fluid product grid, famous brands and their logos, an advanced Mega Menu and lots of CMS blocks. 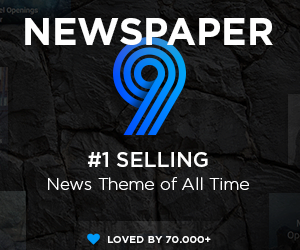 It also includes the featured and bestseller modules, along with the new and special ones. Last but not least, it can run on any browser with great efficiency. The most status items are promoted in slider gallery. It shows off a classy and elegant brown layout.Special sections are decorated with small product photos in list/grid category view. Banners are under the content area. 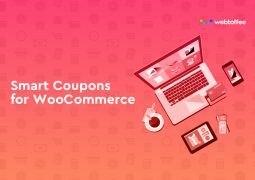 The users can find the Newsletter subscription form in the footer as well as social media icons and information about payment method. This design is suitable even for the most expensive brand watches. is qualified outsource web development professional who is great at delivering focus in his writings. He meets expectations for Maz Team., a CMS development team giving proficient WordPress, Joomla, Drupal and Magento improvement administrations.